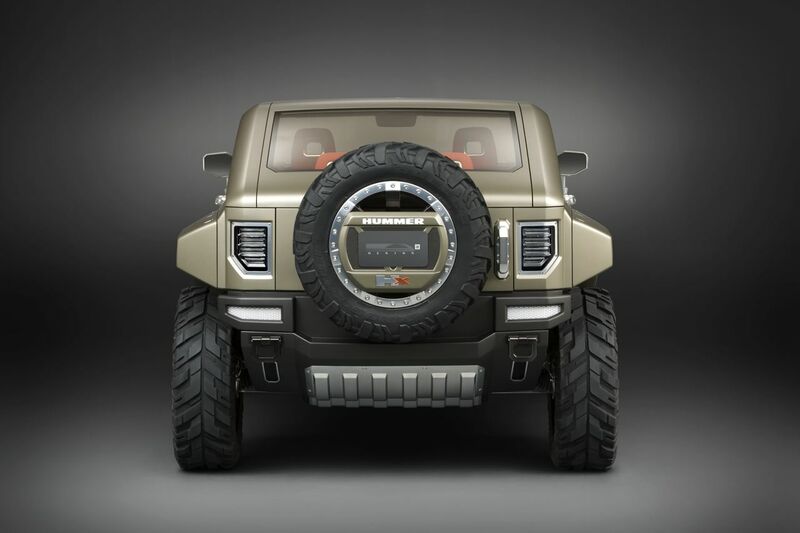 [...] it'll still be clearly recognizeable as a Hummer. That's one of the things they've consistently done right, IMO. Harriman, any luck with getting a picture? I want to see this! 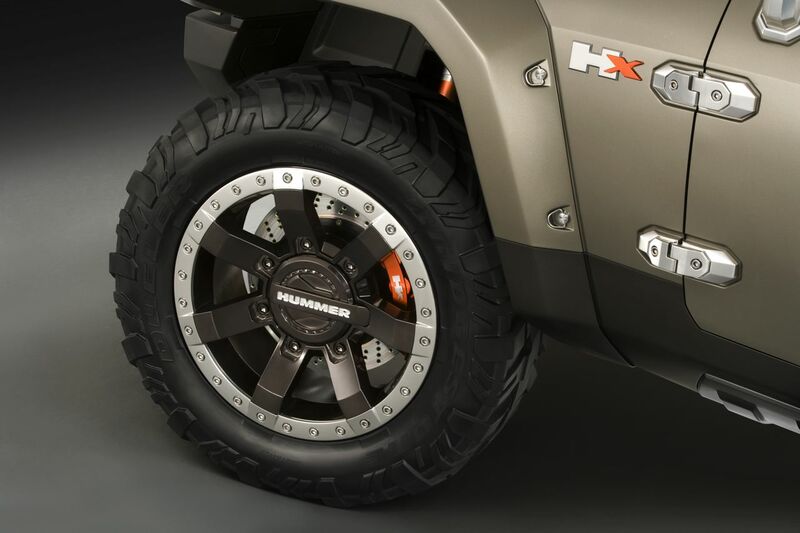 Oh.. and i thought it was the Hummer HX not the H4 ? Last edited by Blugg; 09-21-2009 at 06:43 PM. Does no one else here really think the H4 is a bad idea and a pathetic attempt to get more sales? 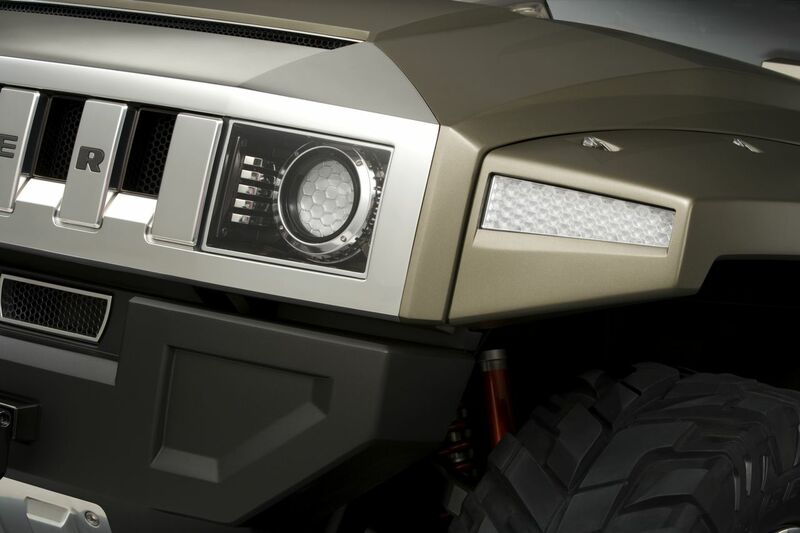 its just gonna be a little rangler with a hummergrill on it. 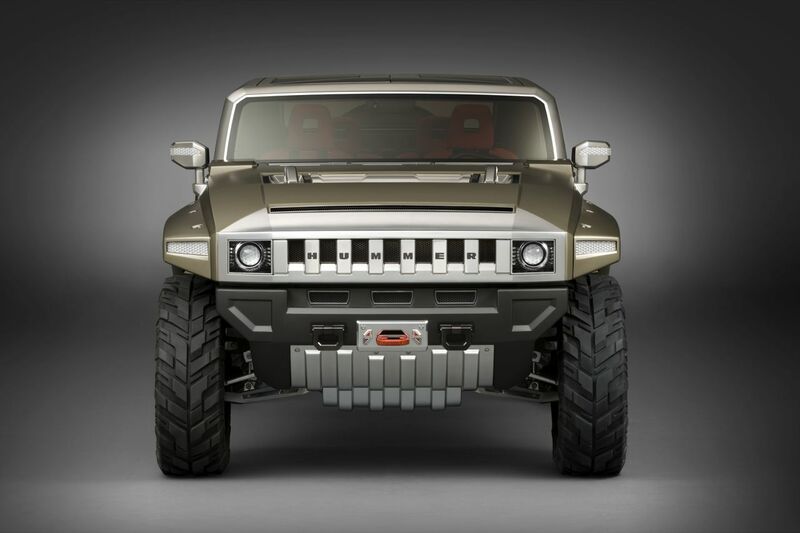 its gonna ruin the hummer name. thats my opinion. but i dont see how everyone is getting so excited. 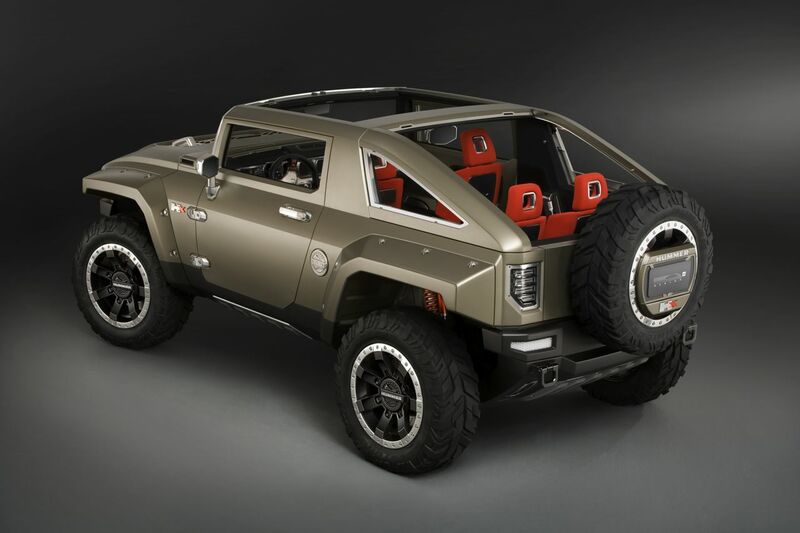 anything smaller than the H3 is not a hummer..
the h3 is great as is and i love mine. 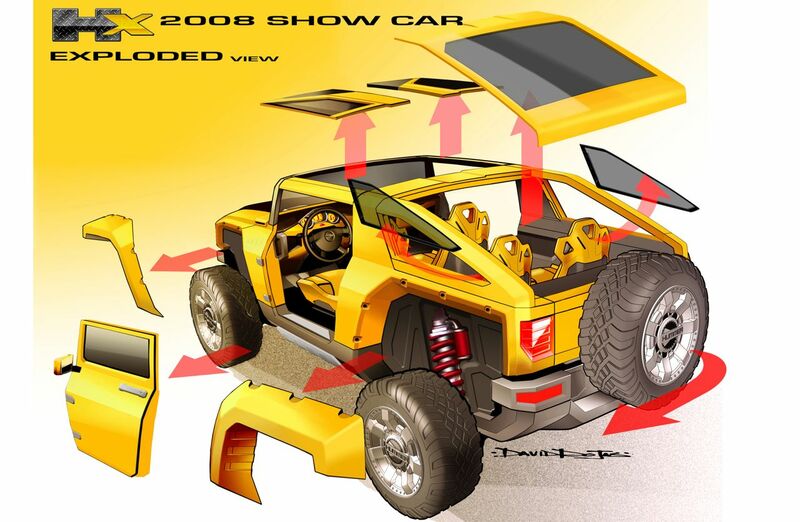 how many OTHER drivers, women ,etc could love the SAME body stripped of the 4wd and whiz bang electronics. theres something magic about the "driving the thing" that sells for most, many just will never need 4wd and a much cheaper vehicle could have made a lot of people happy and they would never care about it. i think the appearance "inside and out" is #1 selling point for SOME and could have sold a ton more to that market. With so many videos and web pics out there, I believe that there is tremendous market excitement out there - so, why the delay? In 2008 they said it will be out in 2009, then 2010,...... now, we are being told not until 2011 - 2012!!! Is this for real? 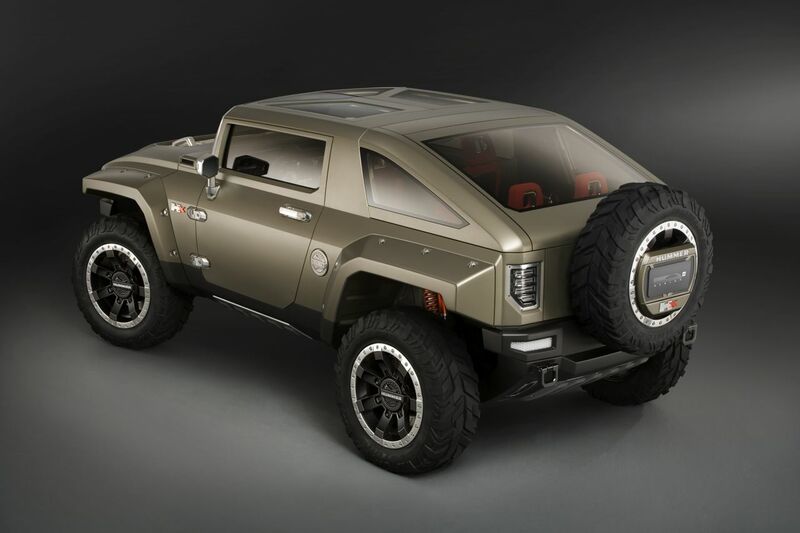 Everything got slowed down when GM decided to sell HUMMER...the new company is already working on making a similar vehicle become a reality.